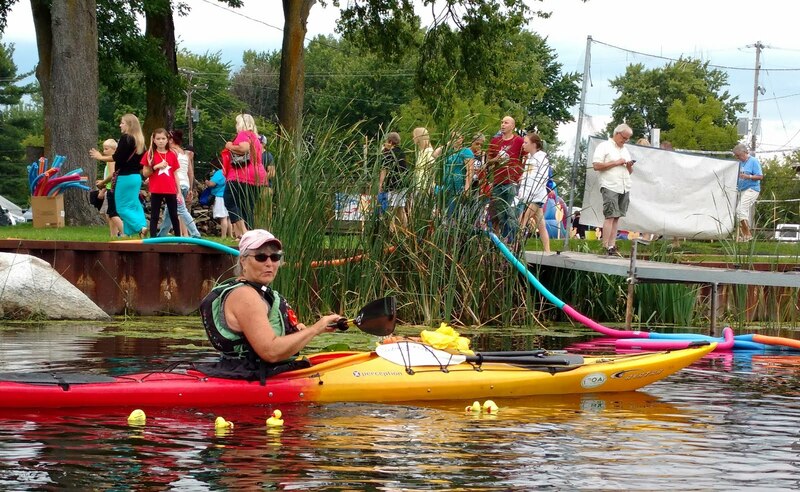 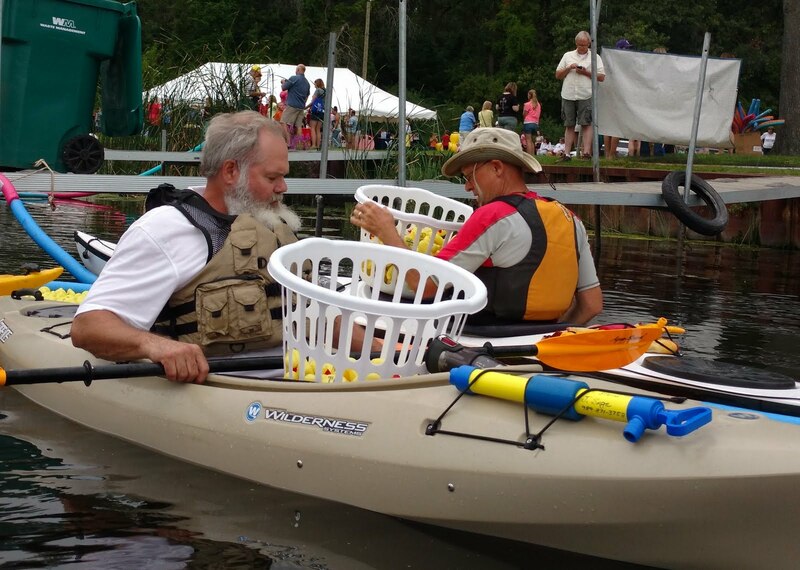 Six members of ECP helped wrangle ducks on the Kawkawlin River in Bay City on Saturday, August 27 as part of the CAN Council's rubber duck race. 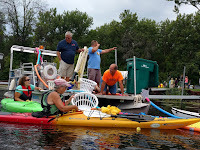 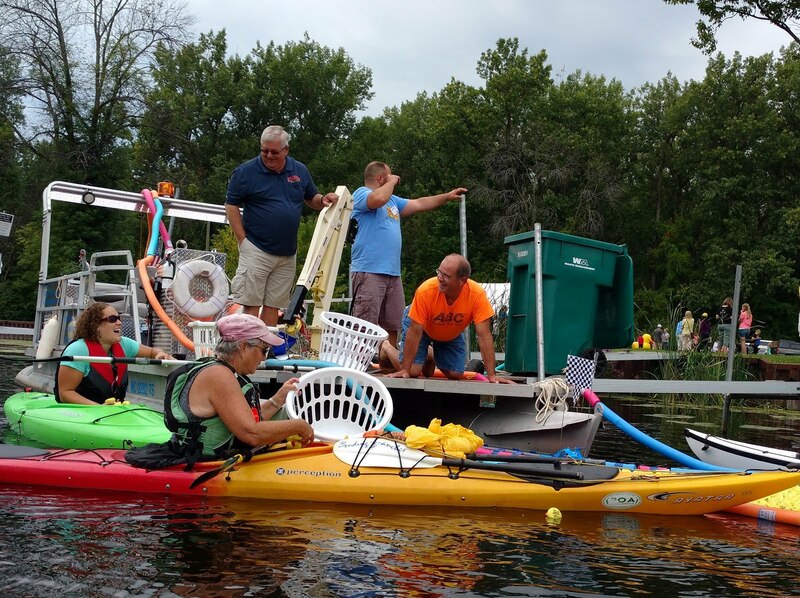 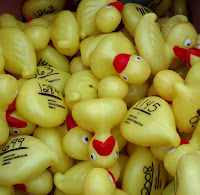 Thousands of ducks were funneled down the river, with the first ten ducks winning prizes. 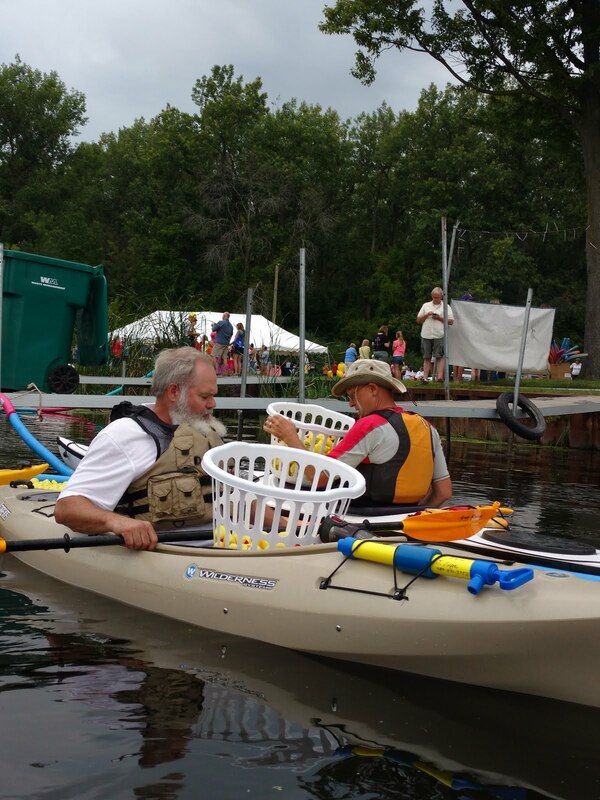 Proceeds from the event go towards protecting children from child abuse.